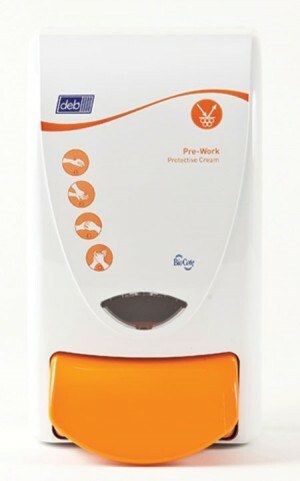 For over 65 years, the Deb Group has been establishing skin care regimes for all types of workplace and public environments, spanning industrial, commercial, healthcare and food sectors. 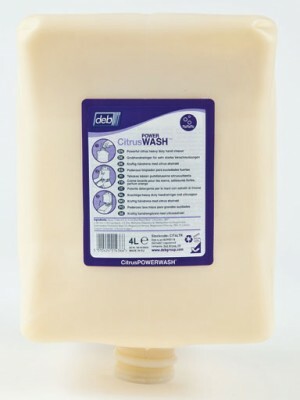 You can buy a great range of Deb hand cleaning and skin care productsd online from MAD4TOOLS.COM at fantastic prices well below RRP. 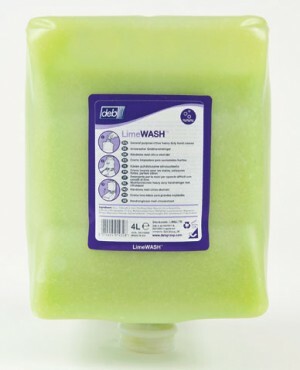 For over 65 years, the Deb Group has been establishing skin care regimes for all types of workplace and public environments, spanning industrial, commercial, healthcare and food sectors. 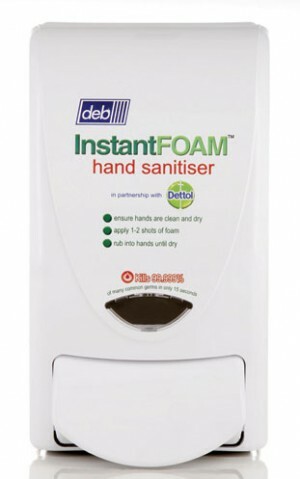 You can buy a great range of Deb hand cleaning and skin care productsd online from MAD4TOOLS.COM at fantastic prices well below RRP. 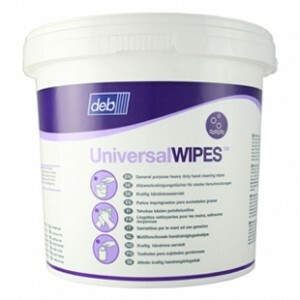 We sell a variety of Deb products for use in all types of workplaces and public environments, spanning industrial, commercial, healthcare and food sectors. 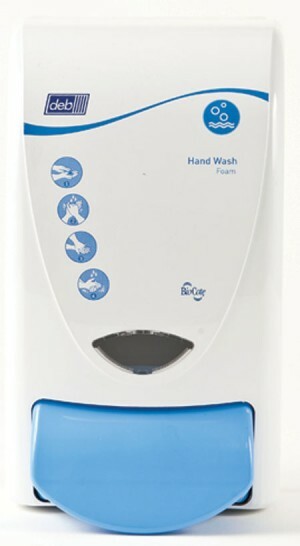 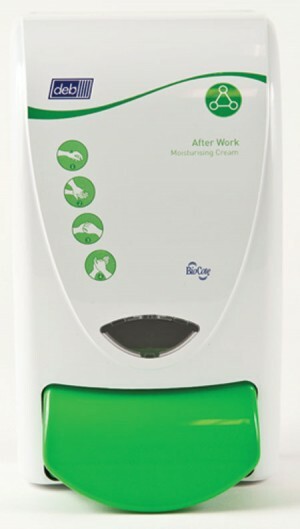 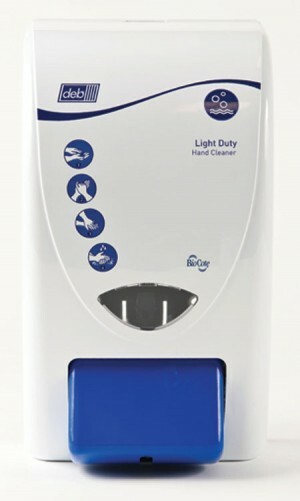 You can purchase dispensers and cartridges, ideal for washrooms / bathrooms / toilets and a range of sanitisers, ideal for use in industries such as automotive or health care. 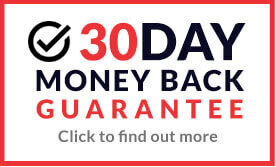 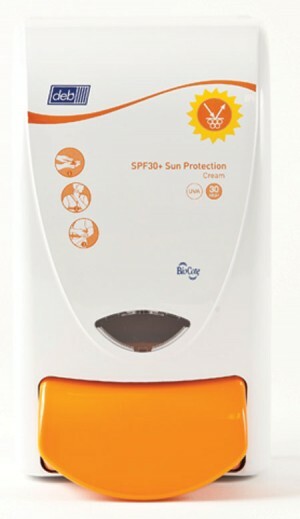 Other products include the very popular swarfega cream lotion and widely used Skin Care Safety System. 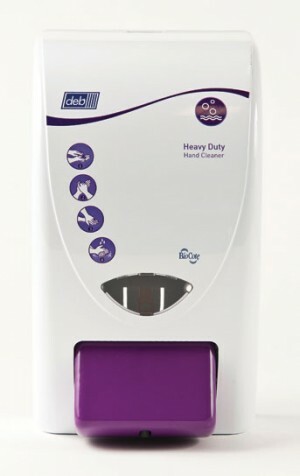 Deb comprises 21 companies operating in 16 countries, with Deb products sold in over 1 countries, it is estimated that 4 million people use a Deb product every day. 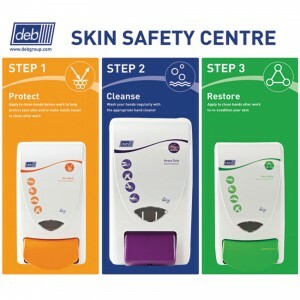 Drawing on deep technical expertise and extensive field sales support, Deb provides employers with innovative skin care programs that maximise employee participation through carefully devised, reliable skin care systems, supported by quality products that are both pleasant-to-use and cost effective.